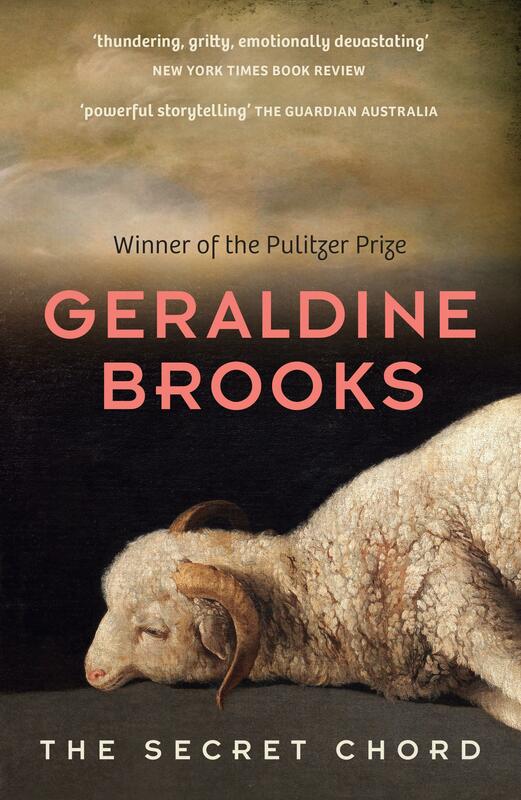 Geraldine Brooks would have to be one of my all time favourite authors. I’ve read all four of her previous novels and thoroughly enjoyed each of them. When I started reading her latest novel, The Secret Chord, however, I had an awful feeling it wasn’t going to live up to my very high expectations. The Secret Chord is set in 1000 BC, the Second Iron Age. Brooks reimagines the story of King David, something she says she was able to piece together by rummaging through several books of the bible. The tale is recited by the prophet Natan, sometimes through prophecy, sometimes through his own eyewitness account and sometimes through his conversation with other characters. We learn of David’s childhood, a boy unloved by his father and taunted by his older brothers. We learn of his rise from a humble shepherd boy to heir to a kingdom. We follow him on his rise to power as he establishes an empire and a dynasty. We see him in his old age, as his sons run riot and vie for their own power. Finally, we see David name his youngest son, Shlomo (Soloman) heir. I initially found reading The Secret Chord heavy going. I’m not well versed in the stories of the bible and have a scant knowledge of ancient history. Once I got a handle on the characters though and the story moved from battle scenes to family and political intrigue, I enjoyed the story much more. It’s bloody and violent and I was often shocked by some of the actions of David and his sons, with one particular scene making me feel physically ill. However, Brooks’ writing is so wonderful, I can fortunately end this review by saying she has produced yet another literary gem.